Dixie Barbecue is a food truck, mobile food vendor and caterer based in Auckland and we provide traditional American barbecue. 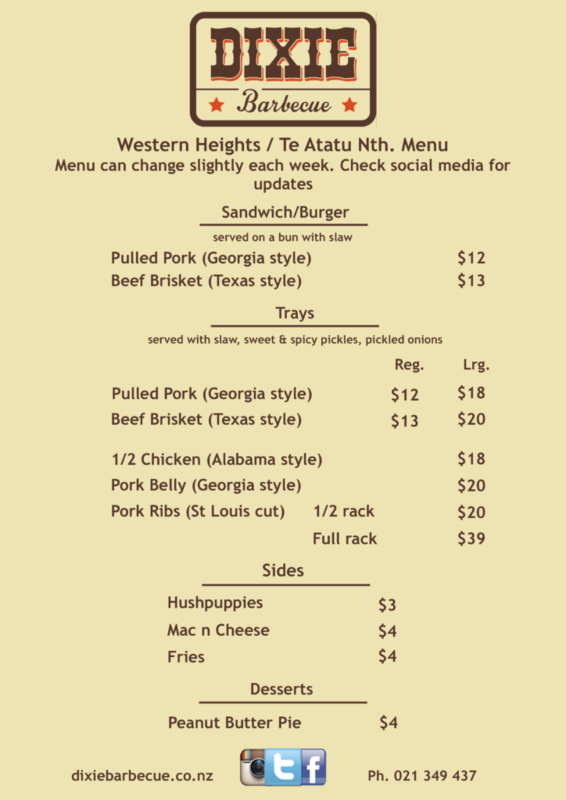 Contact us for menu and pricing options. 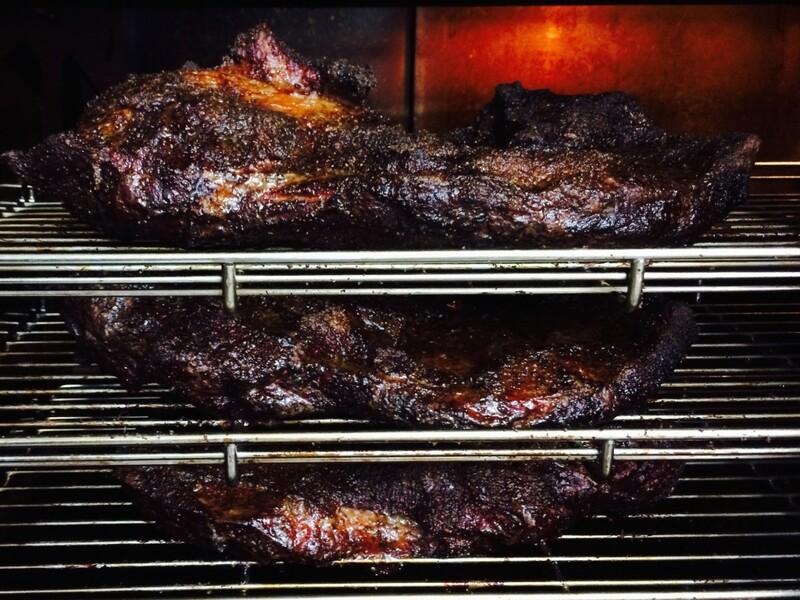 The meat is cooked low and slow, smoked using traditional woods. 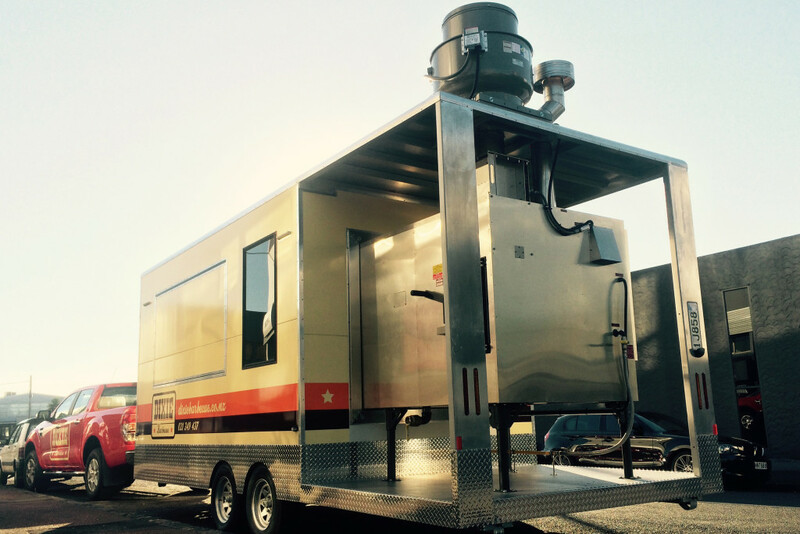 The trailer is fitted with a commercial Southern Pride wood smoker from Tennessee, U.S.A. 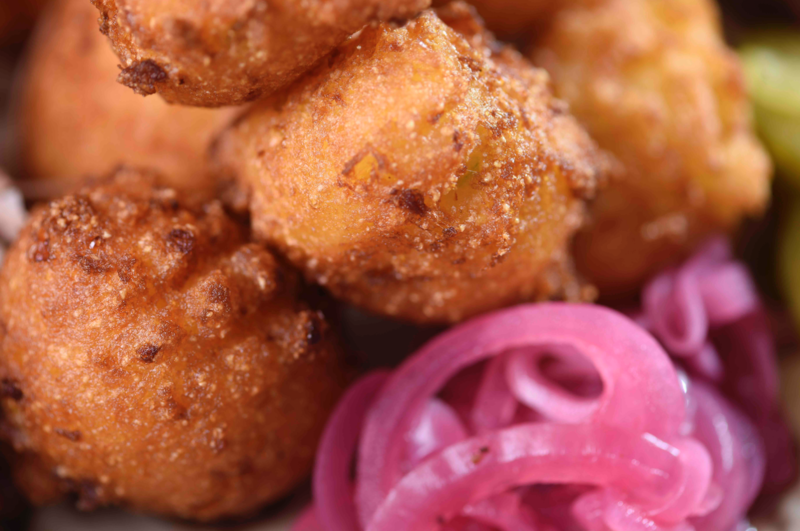 This allows us to cook large amounts to a consistent, high standard. 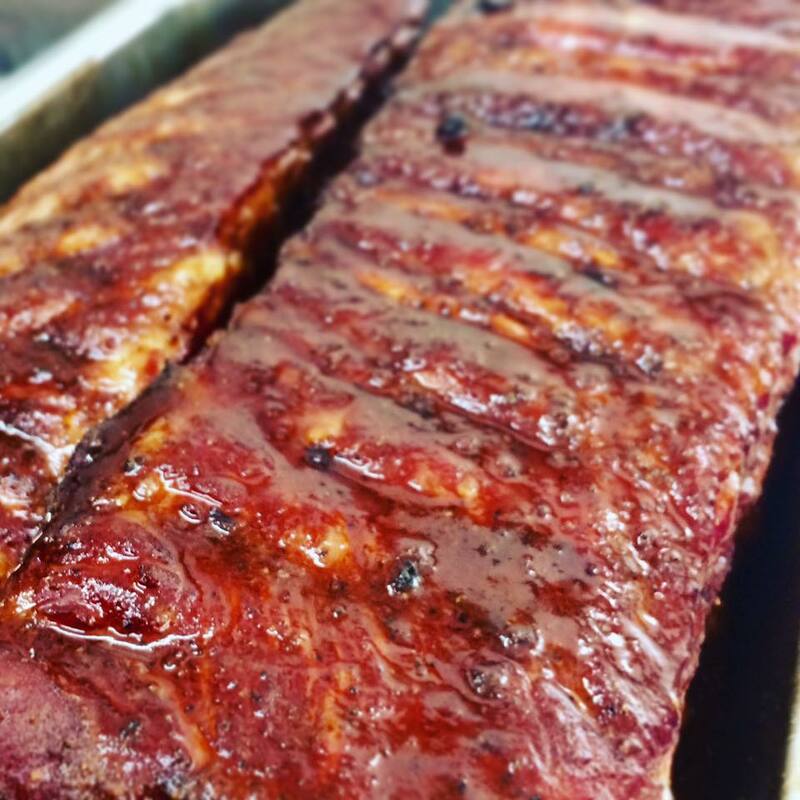 Dixie Barbecue is run by 2 brothers, Mark and Leon Katavich. 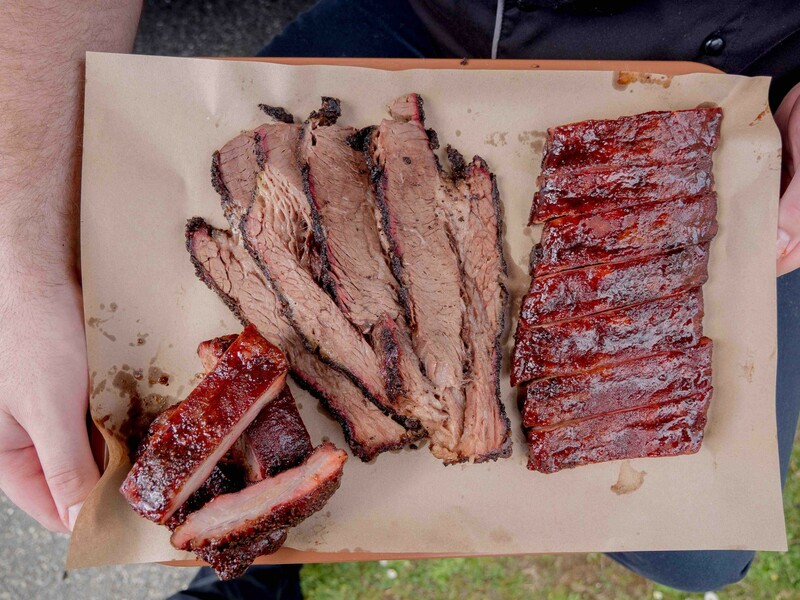 We are one of the most experienced American Barbecue vendors in the country having been trading for 4 years and cooking traditional American barbecue for over 9 years and travelled to the U.S.A to cook barbecue (some say barbeque or BBQ), learn more about the culture of barbecue and of course the best part, to eat barbecue. We covered over 12,000 km through the barbecue belt including the states of Georgia, North and South Carolina, Kentucky, Tennessee, Alabama, Louisiana, Texas, Kansas and Missouri. 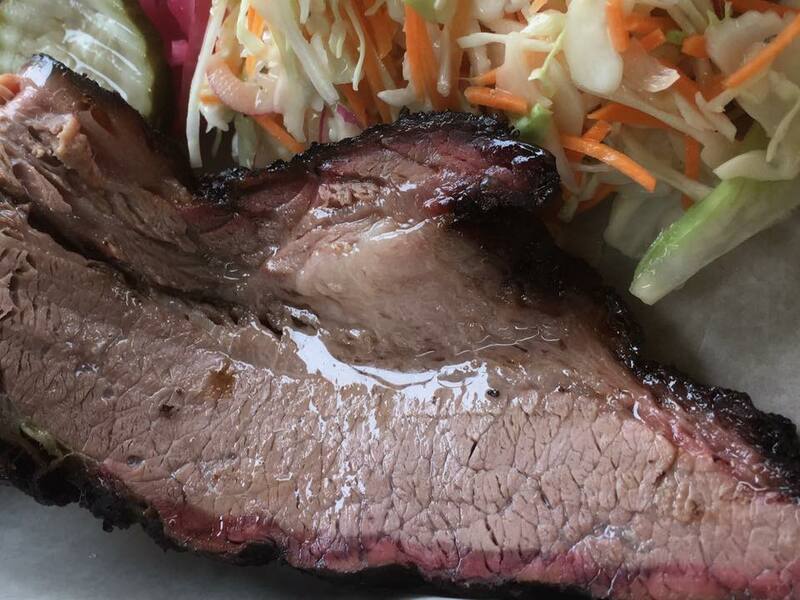 Our menu includes Texas style beef brisket, Georgia style pulled pork shoulder, Eastern Tennessee pork ribs, Alabama smoked chicken, Kentucky lamb, and others meats. We do a range of sides such as coleslaw, potato salad, baked beans, fries and hushpuppies. 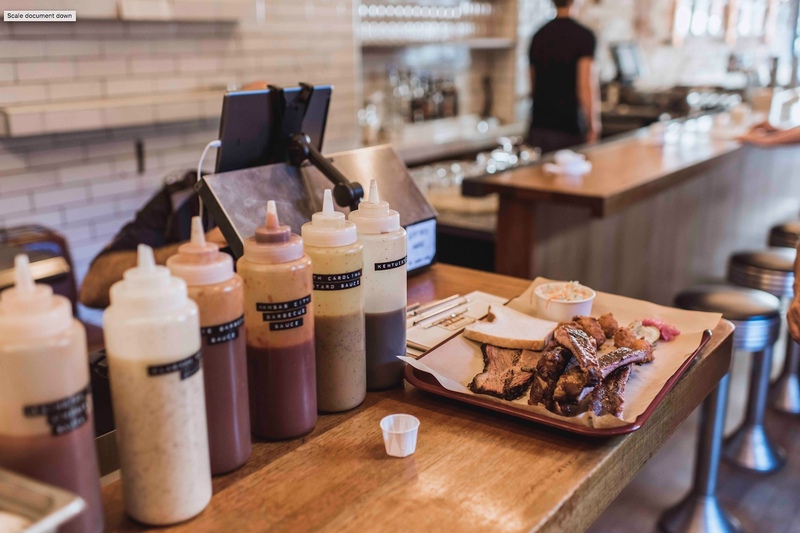 We prepare our own barbecue sauces, rubs, pickles and sides. 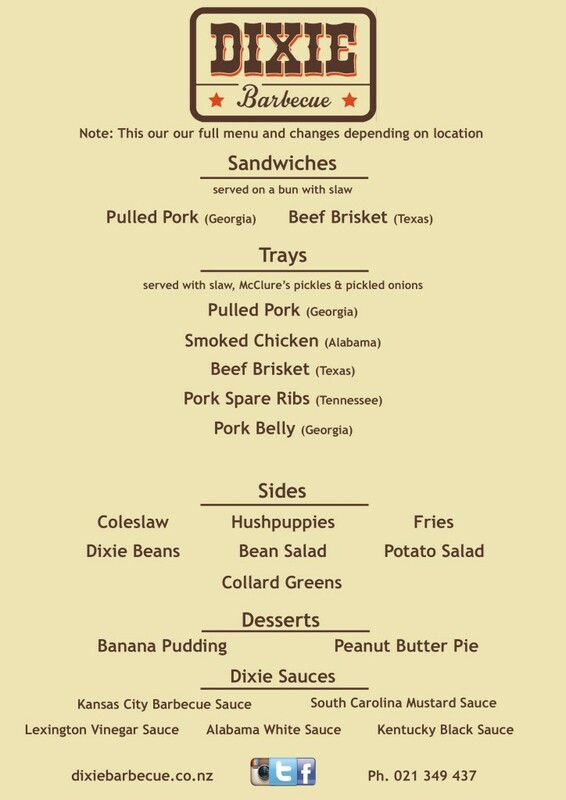 We also serve dishes such as pulled pork sandwich, brisket sandwich and desserts of banana pudding and peanut butter pie. Barbecue is a passion and we pride ourselves on preparing, cooking and serving great American style barbecue. 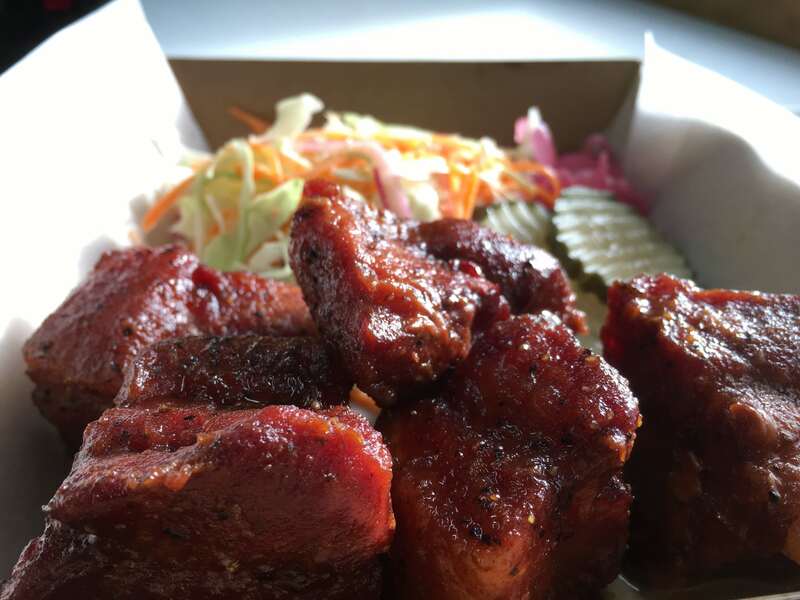 Members of the Auckland Food Truck Collective. 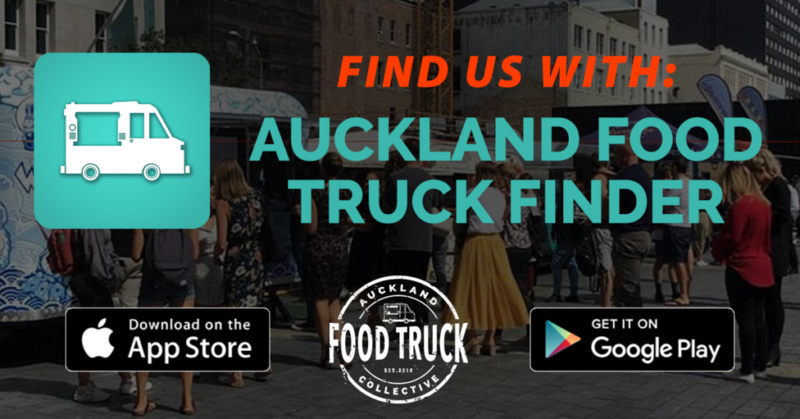 You can now find us along with lots of other great Food Trucks on the Auckland Food Truck Finder download it iPhone or Android today!